Women of all shapes and sizes are welcome at the DIBY Club! Our free printable plus size sewing patterns are a great way to introduce yourself to these show-stopping sewing patterns! All of our women's patterns are drafted for sizes 00-36. 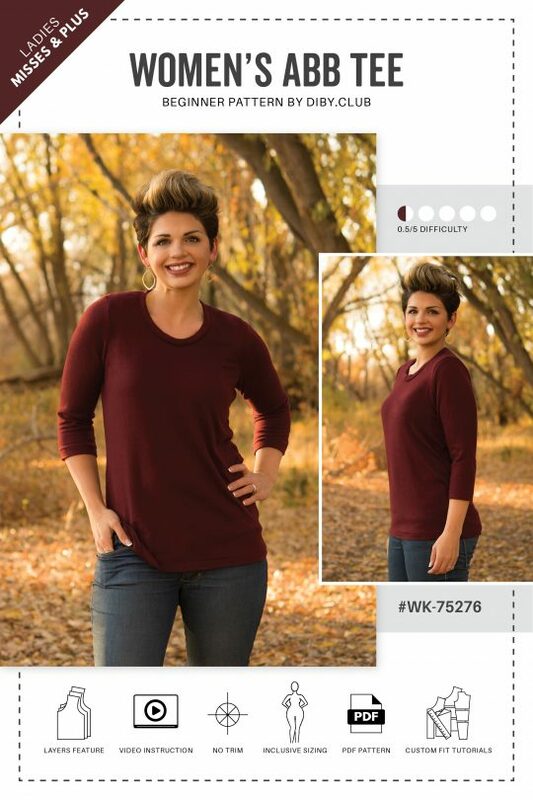 Our misses and plus sizes are made from two completely different pattern blocks. 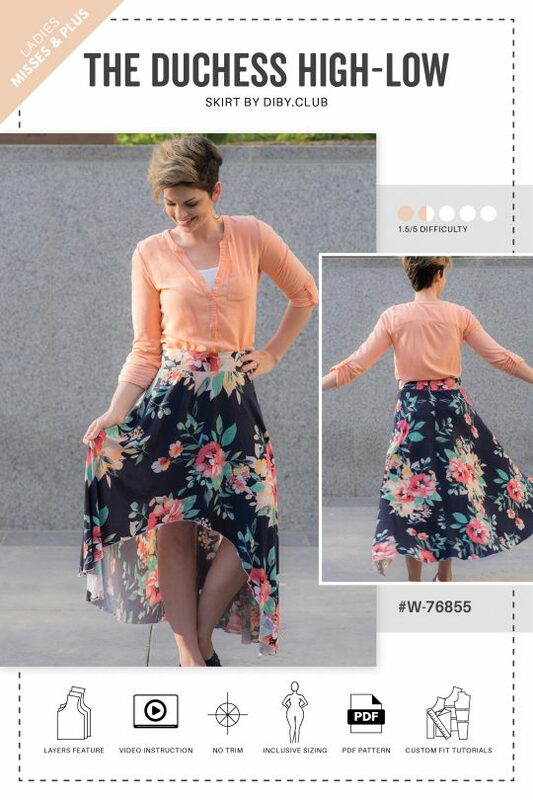 Meaning, our plus size sewing patterns aren't just bigger misses patterns. Instead, you are getting a pattern drafted with a plus-size model in mind from the very beginning. So what are you waiting for? 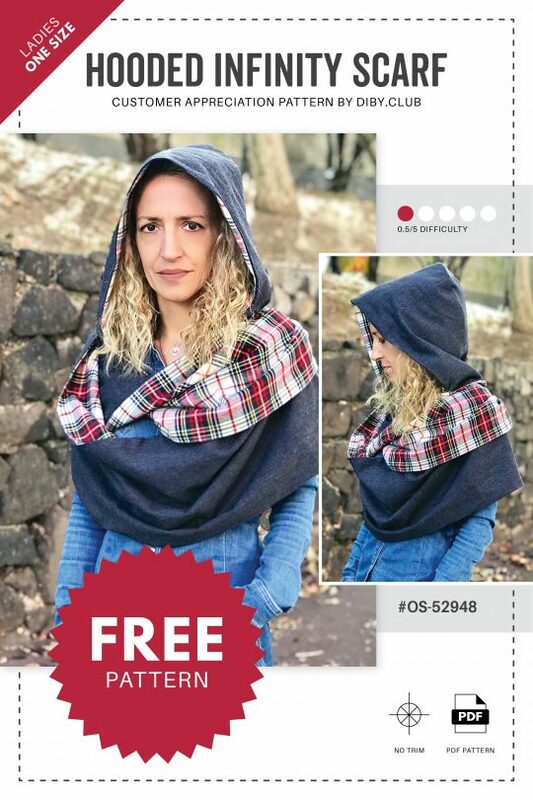 Get sewing and feel beautiful in any of our free printable plus size sewing patterns, or check out our extensive range of other women's sewing patterns here.